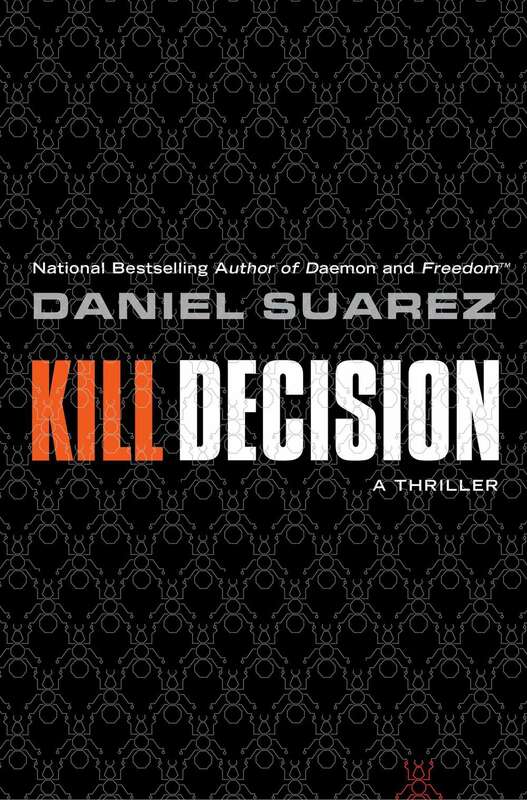 This book review is not about a technical book, it's about a modern science fiction novel: Kill Decision by Daniel Suarez. Kill Decision is a mix of a cyberpunk, military and actual science stories that come together is a great and frightening view of what it's coming in the very, very near future. Daniel Suarez makes a compelling point about the automated drones. A team of Special Operations Forces (The Activity) join forces with a University professor to fight a new threat to the United States and the world. The story is fast paced and violent with hints of humoer as well. Check his talk at TED in the video below. In any case, it's a fantastic book if you want to get a story that mixes several types of literature and contains a lot of good Red Teams Mindset in it.